*Special Offer on this title. 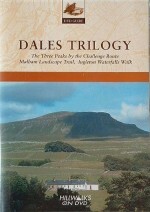 The most comprehensive filmed coverage of this unique area in the Yorkshire Dales ever produced. 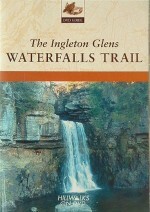 This popular circular walk from the T.I.C. 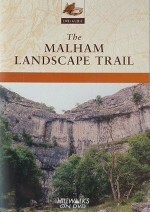 in Malham includes the three hugely impressive geological features of Janet’s Foss, Gordale Scar and Malham Cove.